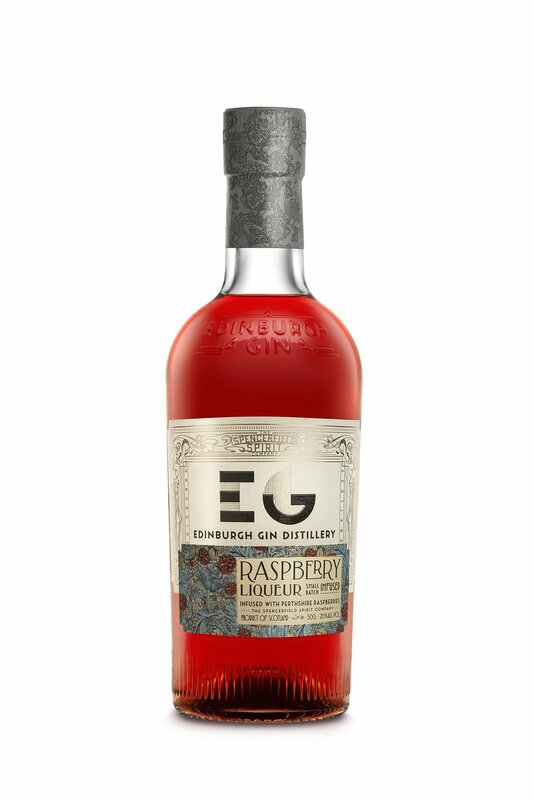 •	Distinctively Scottish: Raspberry Infused Edinburgh Gin is made from a traditional family recipe using locally sourced raspberries, matured with Edinburgh Gin and pure cane sugar. This results in a delicious deep, tart raspberry flavour. A refreshing alternative to Sloe or Damson Gin. •	Edinburgh Gin is a classic big juniper gin with a twist. Edinburgh Gin is batch distilled in “Jenny”, a much treasured Scottish copper pot still, using traditional gin botanicals. We then add extra Scottish Juniper as well as heather, pine and milk thistle. •	The raspberries used in this recipe are from Perthshire, Scotland. The raspberry fruit is picked at its optimum ripeness ensuring the best natural sugar balance is captured. •	Produced in small-batch quantities ensuring that only the finest quality ingredients are used to produce a refreshing clean, crisp gin. •	The taste of this infusion is not overwhelmingly sweet; it has a tart raspberry flavour that can be enjoyed on its own or with soda, champagne and in a wide variety of cocktails.